Hold onto your hat because this week we have teamed up with LoveBookOnline.com to bring you an incredible giveaway. And, the best part about it — not one, not two, but three lucky winners will be chosen. 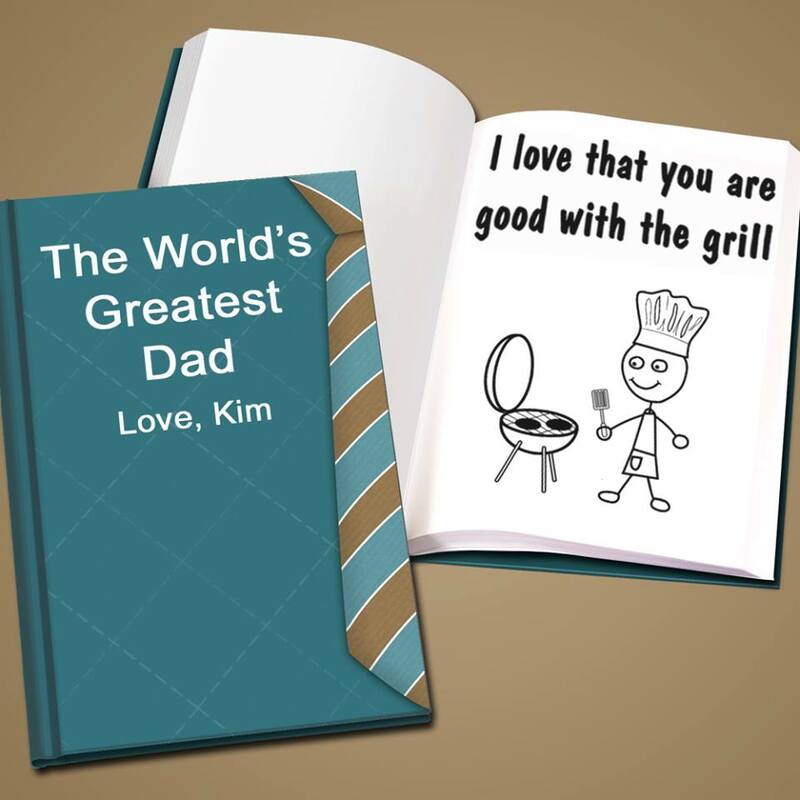 Each winner will be treated to a hardcover book that can be fully customized, making it a one-of-a-kind keepsake gift. LoveBookOnline allows you create your own cover (choose from over 100 templates! ), then add pages with personalized illustrations and text. How cool is that? For a chance to win a LoveBook, visit the FindGift Facebook page (be sure to “Like” us!) and “Like” the giveaway photo. For 5 additional entries, share the picture on your Facebook wall. The contest ends on Monday, June 17th 2013. Good luck!